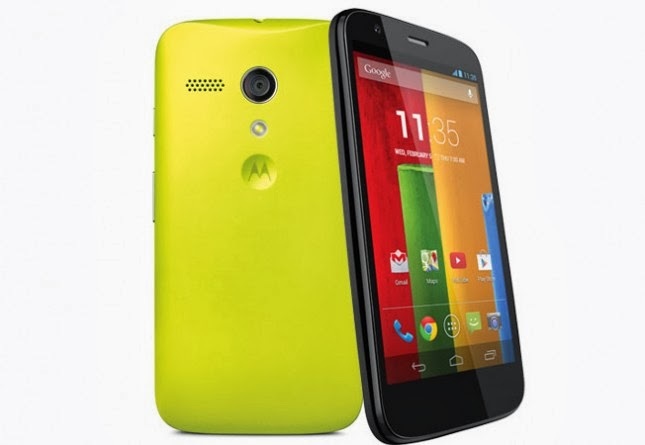 Few months ago Motorola released "Motorola Moto G" , and now the company officially said that a dual-sim version of Moto G will be on the way but no pricing or specification where specified. The Moto G dual-sim though just landed in Australia and this information comes straight from Motorola's website and we hope that "Moto G" will show it's self in other markets as well. Click here for Motorola's website.